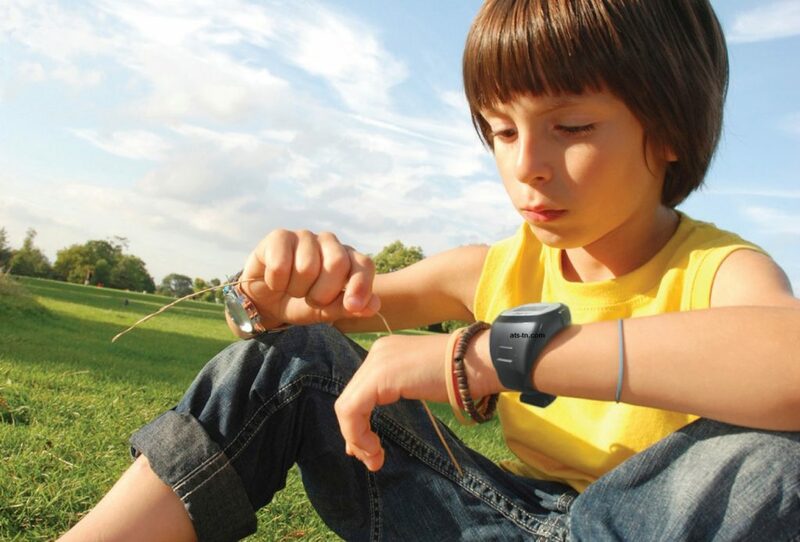 Home » Watches » Why Should Children Have a Watch? Why Should Children Have a Watch? Not only do children’s watches make a great gift idea, but they also prove to be a valuable tool to help kids learn in a fun and interactive way. For the kids just learning how to tell time, you can find watches that have specific design features that help them learn more easily. Things like a large, easy to read watch face, clearly defined hour and minute hands and easy to read minute markers to name a few. But helping the child learn how to tell time is only one of the benefits a kids watch provides. If you work with your child, it can also help provide an avenue to start teaching the concept of time and time management. For example, if your child has a birthday party to attend and they need to be there at a specific time and have them help you watch the time so they can tell you when it’s time to leave so they can be there on time. It’s best to start with things they are excited to attend because they’ll be more interested in overseeing the time. 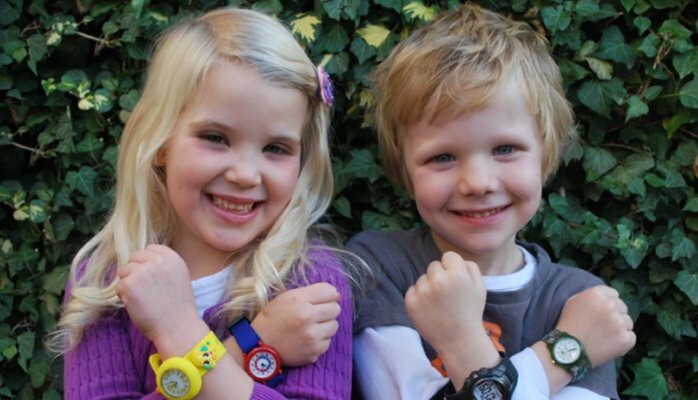 In fact, kids wrist watch will probably start counting down the minutes if it’s an event they are excited to attend! Wristwatches can also help you teach them how to manage sections of time. For example, if your child is doing household chores, homework or enjoying play time you can tell them they have one hour to work or play then before they move on to something else. Besides being a learning tool children, digital watch genuinely is the thing your child deserves. In ways it makes them feel more grown up, but with some of the cool kids watches available they are also a lot of fun. There is no denying that 3D Cartoon watch is here to stay. The funny cartoon figures or images are always the things that children are greatly interested in. This 3D cartoon watch is designed with lively cute cartoon images. 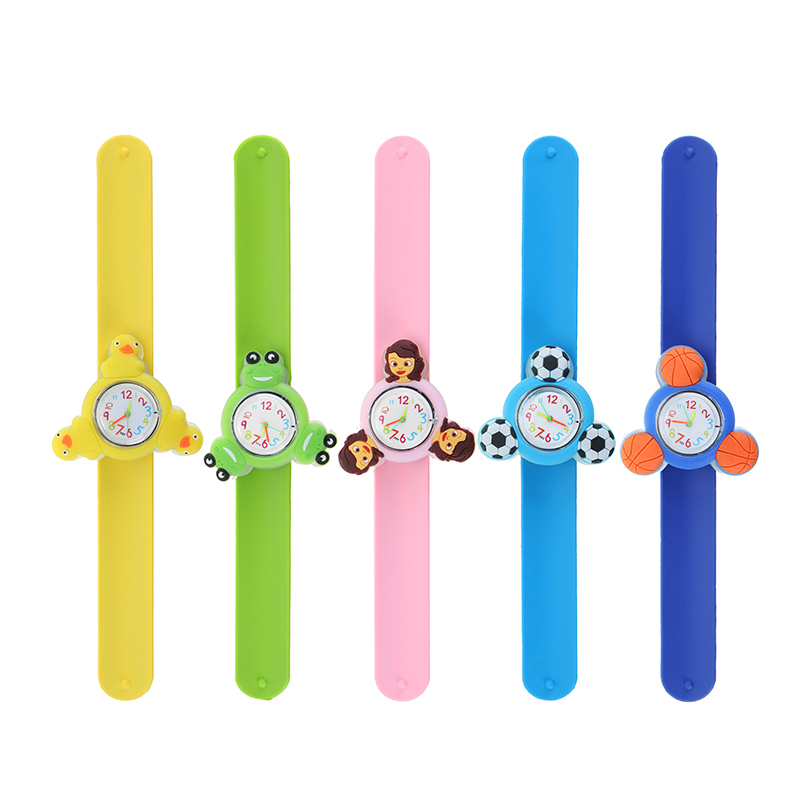 Four designs including a lovely girl, cute frog, little duck, football, and basketball are available in this 3D cartoon watch. Colored brightly, it easily wins the preference of children because children always love something with bright color. Five colors, including pink, yellow, green, blue and dark blue are offered to you so they are suitable for little boys and girls. And being children digital watch, it is waterproof so you don’t need to worry about that it will deteriorate because of sweats. With the wonderful design, it is more than a watch. Its dial can be removed and then your child can use it as a fidget spinner to play. So your child will gain more fun from it in addition to learning time management with this 3D cartoon watch.